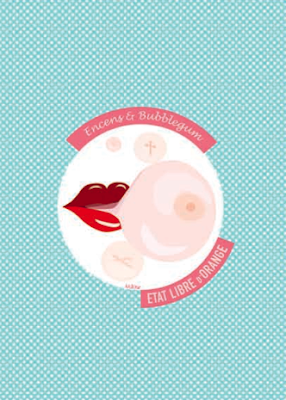 I just discovered these new French perfumes ( thanks to my friend Caroline, shopper extraordinaire!). Again, I was taken by the naughty marketing strategy ( check out the perfume names...) and packaging...Their fragrances are a mix of original scents including, marshmallow, leather and tobacco. 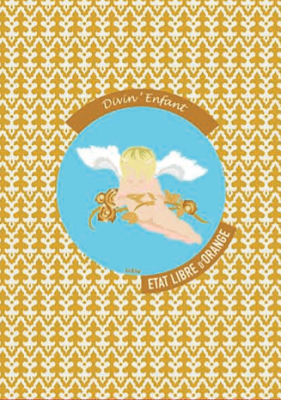 I picked up a bottle of the Divin Enfant this week on sale at Holt Renfrew.. Woo-hoo!